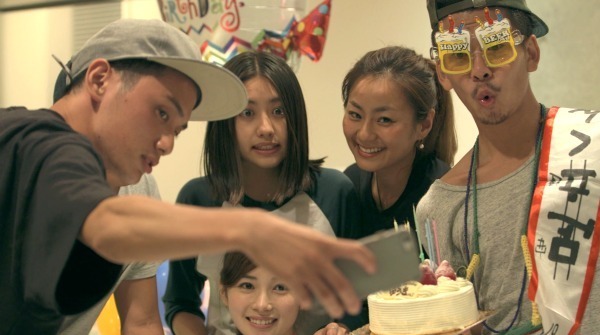 Please, PLEASE watch "Terrace House". Six strangers (3 guys, 3 girls) are observed while living together. They are given a really nice house and a car to get around, but that's it. The series is completely unscripted. Also, it's all in Japanese, but completely and brilliantly subtitled. I know what you're thinking: "We already have 'Big Brother' for this!" I promise you, whether you've watched a reality show like BB or "The Real World" before, you are in for a completely different ride. The members of the show aren't confined to the house - they can go out and work, travel, and talk to whomever they please. Heck, they can watch the show as it airs. There is nothing off the table. And if they don't like how things are going, they're free to move out with like a day's notice; and they'll be replaced by someone else almost instantly. It's wild. But the best bit - the house members are constantly being judged by the most savage panel of hosts. The show will occasionally cut back to a group of commentators, who have some of the best on-screen chemistry ever. They are constantly commenting, roasting and pairing off members of the house to the delight of the audience. They voice all your deepest darkest thoughts about everyone on the show, and it is incredibly cathartic. It's like a fandom group chat; but entirely in Japanese. But even the major drama is super chill. Without posting spoilers, there's none of your typical American "edit up the drama" nonsense in this reality show. No sir, when people have issues they actually talk to each other, hashing it out; and if it turns out they can't get along, someone will just move out. Just like normal human interaction! There is one particular instance in the "Boys & Girls In The City" series that's known only as "the Meat Crime"; and this is probably as dramatic as the series gets. But look out for it - it's hilarious. There's always this weird expectation for the guys and girls to get together. The one major criticism of the series is that is is pretty heteronormative; everyone on the show seems to skew straight. This means that, even while living together indefinitely, the guys and girls are constantly tip-toeing around the idea of asking each other out. You'll catch yourself shipping the hell out of these people - but don't be surprised when 90% of the time it doesn't work out. Also, the intro is a complete banger. "Slow Down" by Matthew Heath and Grady Griggs. A millennial bop about worrying about the routine of your life and trying to shake things up a bit. 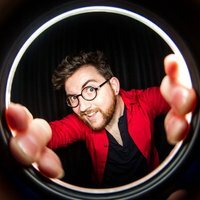 Set it to a really appealing visual, with shots of the city and the current house members, and you'll be jamming along to it at the beginning of literally every episode. Two separate series are available on Netflix. "Boys & Girls In The City" is a 46-episode run based in Tokyo, and "Aloha State" is a currently ongoing series in Hawaii. We recommend starting with "Boys & Girls"; because not only is the series over and wrapped up, but it is probably full of the most drama. 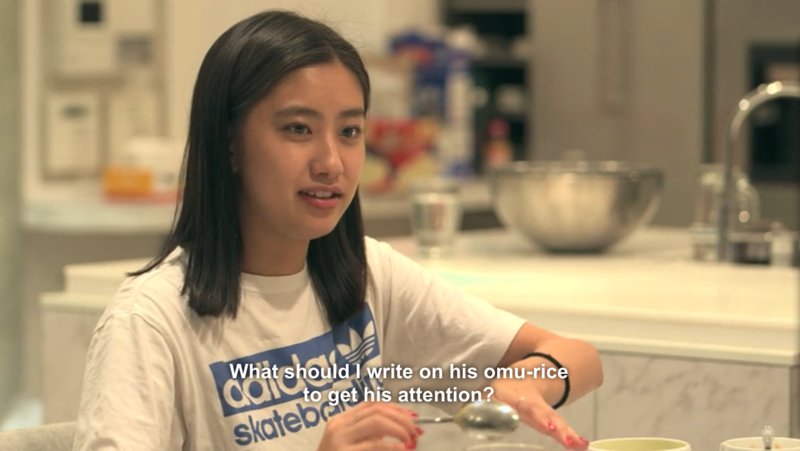 TL;DR - PLEASE WATCH "TERRACE HOUSE". THANKS.